Coming in from out of state? *NOTE: we do not transfer your driver's license into PA, you must go to a Driver's License Center. 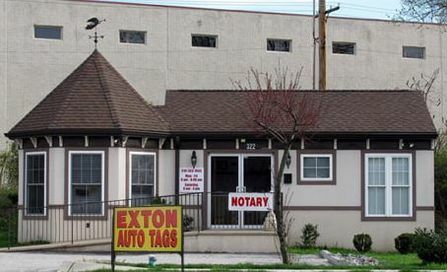 The only one in Chester County capable of transferring your license is located at 225 Lancaster Ave, Malvern, PA 19355. Coming in from Out of State and There’s a Lien on Your Vehicle? Coming in from Out of State and You Own Your Car Outright?